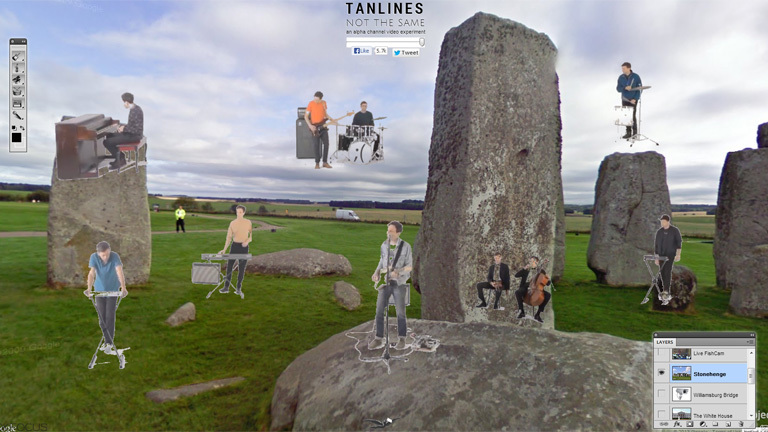 It’s high time we revisited the state of interactive music videos since we last wrote about them back in 2011. Back then we just launched the brand-new Interactive category – now going stronger than ever before – on 2Pause, our rad music portal celebrating the very best in music video culture. 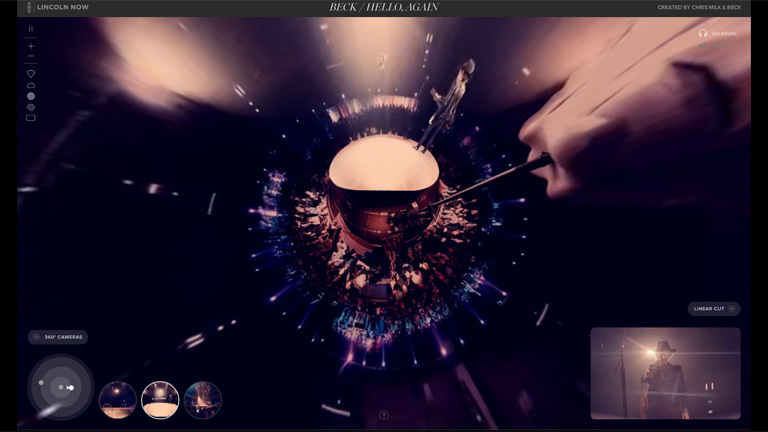 If the last two years have shown us anything, it’s that the future of music videos is still uncertain – what with the current experimental blend of 360 degree experiences, browser takeovers, motion–controlled cameras, and audiences in control of what they see, who they hear, and for how long, in some form. Whether it’s been a natural evolution of technology propelling new music video experiences or innovative music videos that motivate other artists to tinker further with the medium, the results leave us enthralled with what’s coming next in this uncharted territory. For this Top 5 we´ve scoured our repository of interactive music vids on 2pause to serve you today’s, of-the-moment trends – all of which are a far cry from yesteryear’s MTV sit back-and-watch music vids. Welcome to your very own concert where you´ve landed the best seats in the house. Just remember that YOU’RE IN CONTROL of the camera! Just how much can your favorite musicians consume before they start slurring words and unraveling on stage? Apparently 60 to 80 beers will do it. 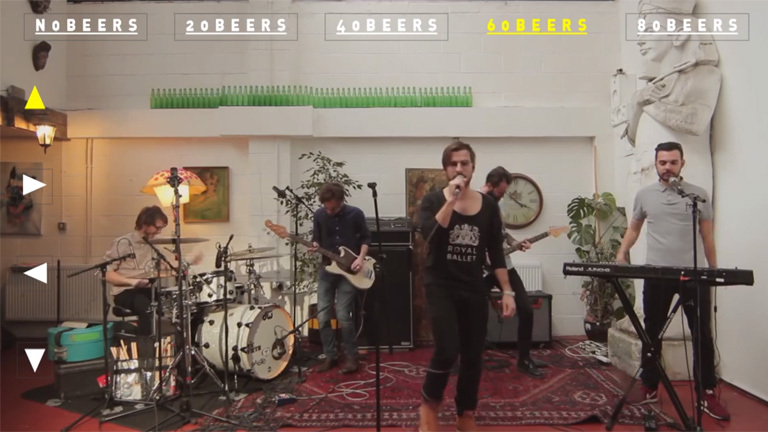 The concept is simple in this amusing interactive music video directed by Ben Falk for Moones‘ Better Energy: move the camera angles around the room and give these guys some bloody beer before relishing their performance while sober, buzzed, and plastered! An oldie but a goodie, and might we add that it’s super fun to unwind with?! 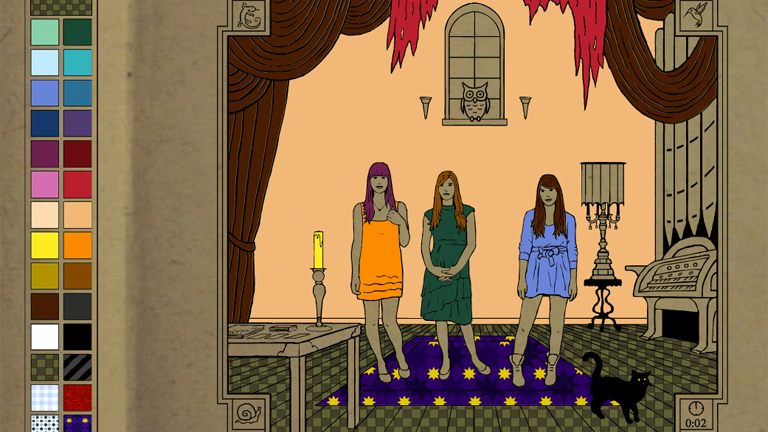 Brooklyn-based indie band Au Revoir Simone is bringing back your inner kid by turning their song ‘The Knight of Wands‘ into an interactive coloring book play zone. Get creative with the drawing, watch out for the moving cat, save the image when done, and share with friends! Drag-and-drop it like it’s hot! 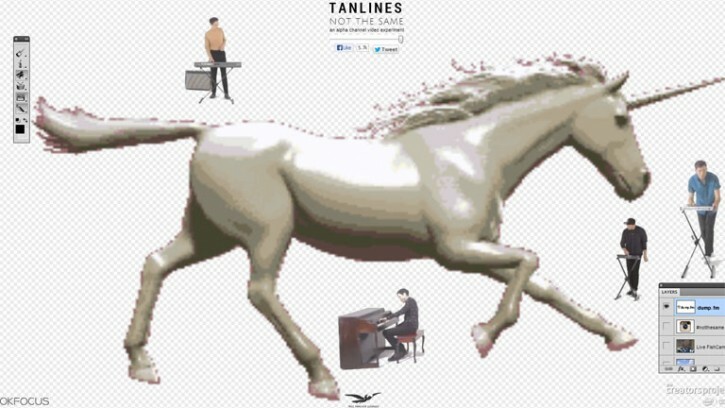 Also going the artistic route, Tanlines follows up on their first interactive music video for ´Brothers´ and this time introduces a browser-based experience for ‘Not the Same’. Produced by The Creators Project with creative agency OKFocus, you are transported to “an alpha channel video experiment” in the form of a Photoshop environment, complete with a toolbar where switching up the different layers adds or deletes band members and facilitates background choices the likes of the White House, Williamsburg Bridge, Stonehenge, and more! Music videos based on social media sites are nothing new – some pull in images from Instagram hastags while others require your Facebook login. 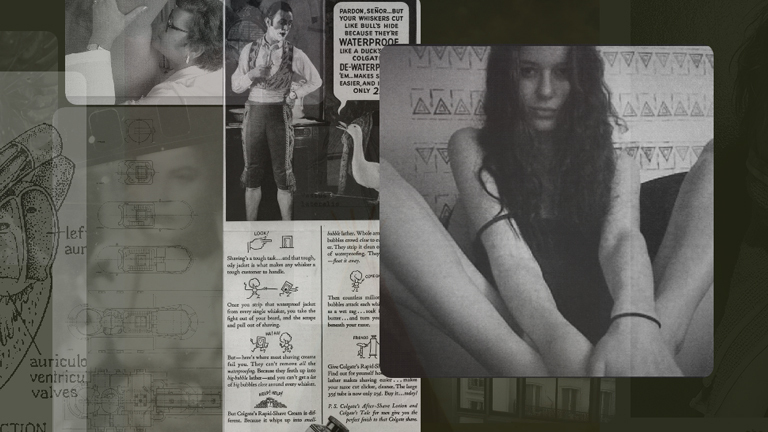 The most recent example is the use of Tumblr by Califone for the new single ‘Stitches’. By tapping filmmaker Braden King and programmer Jeff Garneau for the project, what results is a music video that self-generates on the fly using images and animated GIFS from a curated set of Tumblrs. It genuinely never looks the same twice. Stare at it long enough and experience a slow-motion stream of consciousness with images layered on top of one another. Mouse-over images to pull them to the top “layer”. Or click on the individual images, leave a comment, share a story, and re-blog it to the Califone Stitches dedicated Tumblr.